Order either one of the bundles below & get your name into the GRAND PRIZE DRAWING!! 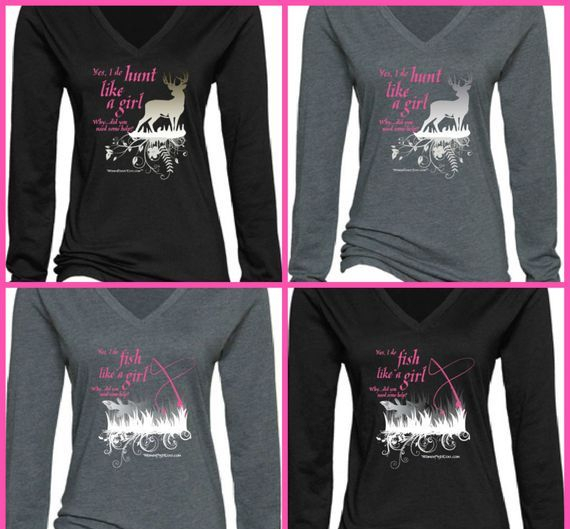 from Women Hunt, Fish, Camp Too! 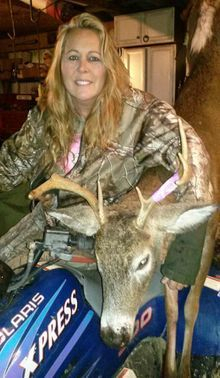 Welcome to Women Hunt Too! The Original in the Women Too series of sites! 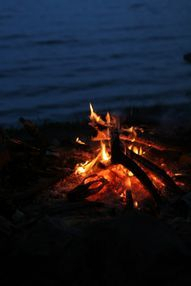 We hope to spread the word that women do belong in the woods as well as everywhere else in the outdoors! The Women Too Series was started by none other than Dawn Freeland herself! 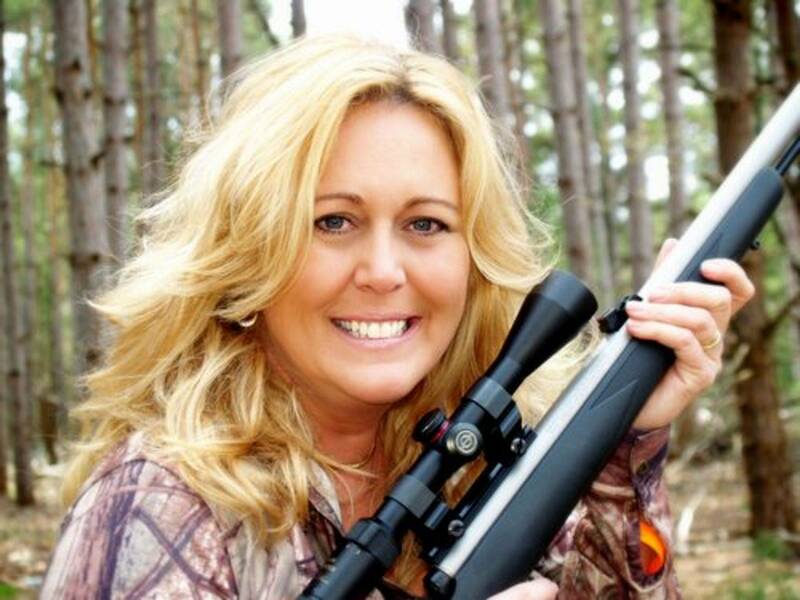 Dawn hold's titles such as: Lead Advocate for Women Outdoors in her home state of Michigan, Queens of Camo 2013, Miss Camo Queen 2012, Miss Huntress USA 2011, not to mention being featured in several on-line Hunting and Fishing monthly spotlights. We're everywhere! And we're just as capable if not more then the average sportsmen! 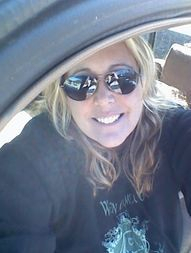 You will see links and photos of many women that provide for their family side by side with and without their spouse! Pro God, Pro Life, Pro Rod, Pro Gun, Pro Vote, Pro Work, Pro USA! Join a very exclusive VIP Club FREE on Facebook just by clicking on the photo!